Two spirited brothers who approach life and work with healthy light-heartedness. These are Ennio and Gianfranco Palormi of the Caseificio Borgonovo as they open the door to visitors. 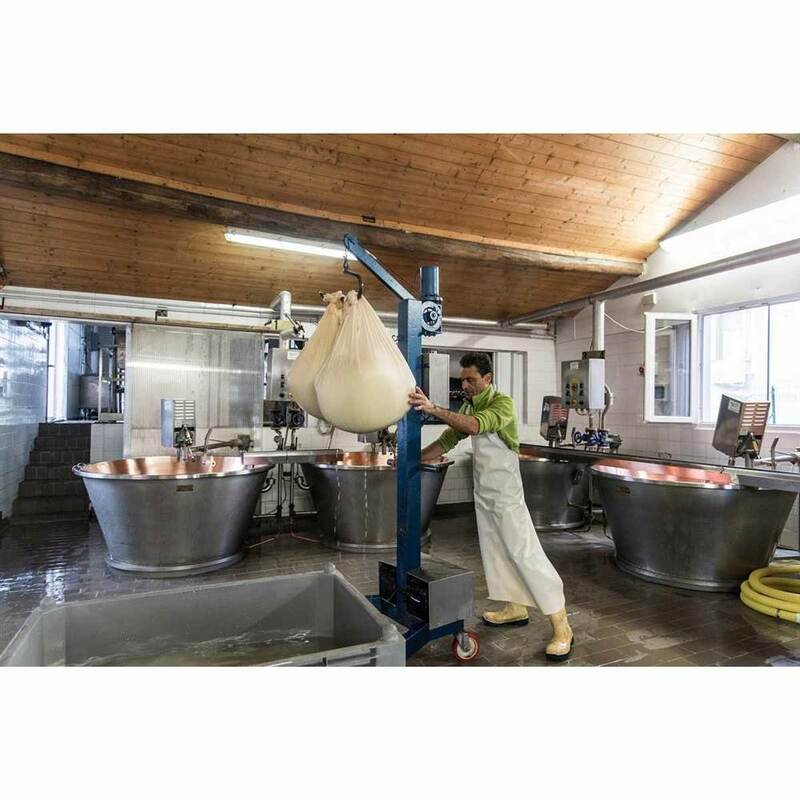 This little dairy, encased between houses and farmlands, processes nearly 6000 kg of milk each day to produce Grana Padano PDO, in addition to Ricotta Piacentina and Cacio del Po cheeses, both highly appreciated for their unique and fresh taste. 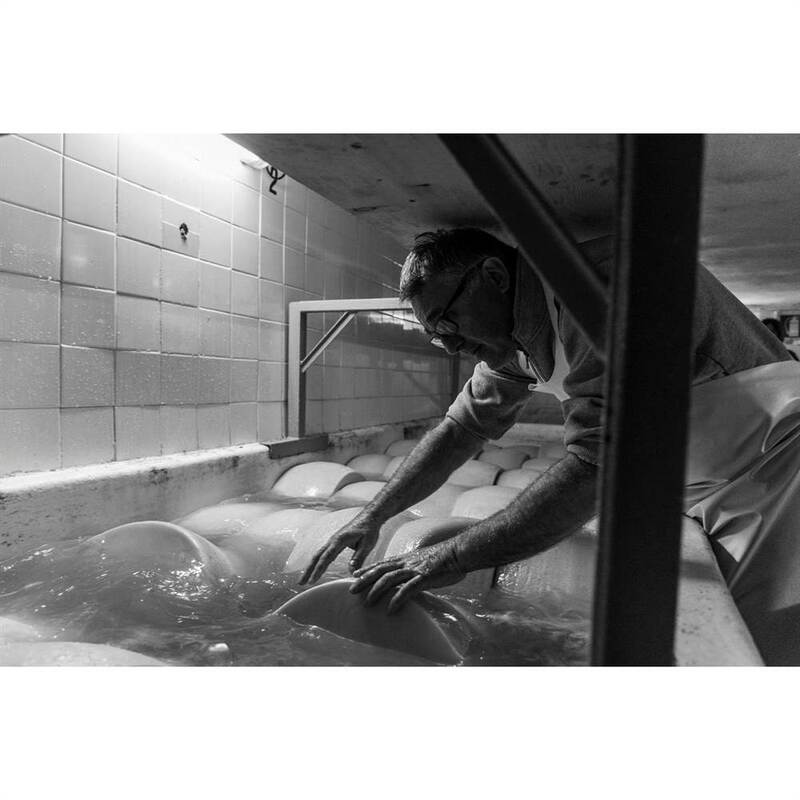 Their daily production of soft and mature cheeses draws a constant flow of loyal customers to their point of sale in Monticelli d’Ongina. 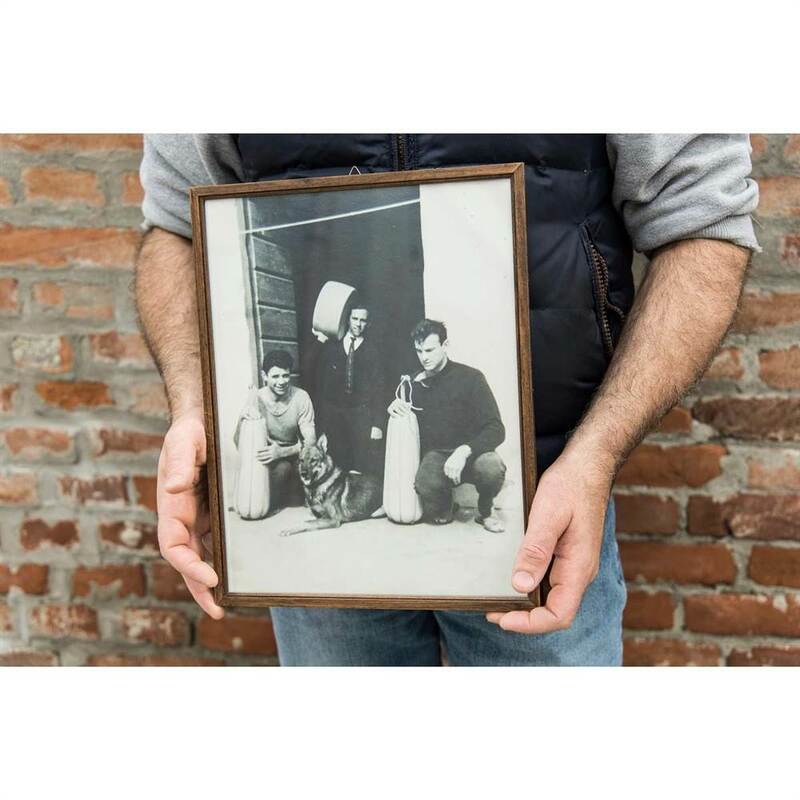 The Palormi brothers are the third generation of a dairy tradition which, though small in size, is passionate and high-quality. They joined the Consorzio in the early ‘90s, when they took over the business after the passing of their late father. The dairy farm is an ancient structure where the brothers’ grandfather used to work, which their dad purchased in 1978 to support his family with the dairy business. 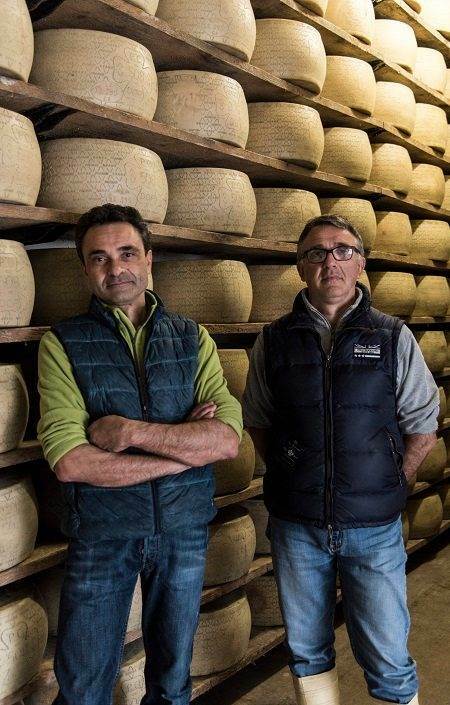 Ennio and Gianfranco spent their childhood in the dairy, and they learned their trade with the ease of child’s play, managing the entire process on their own and pacing their lives with their 25-year long expertise. 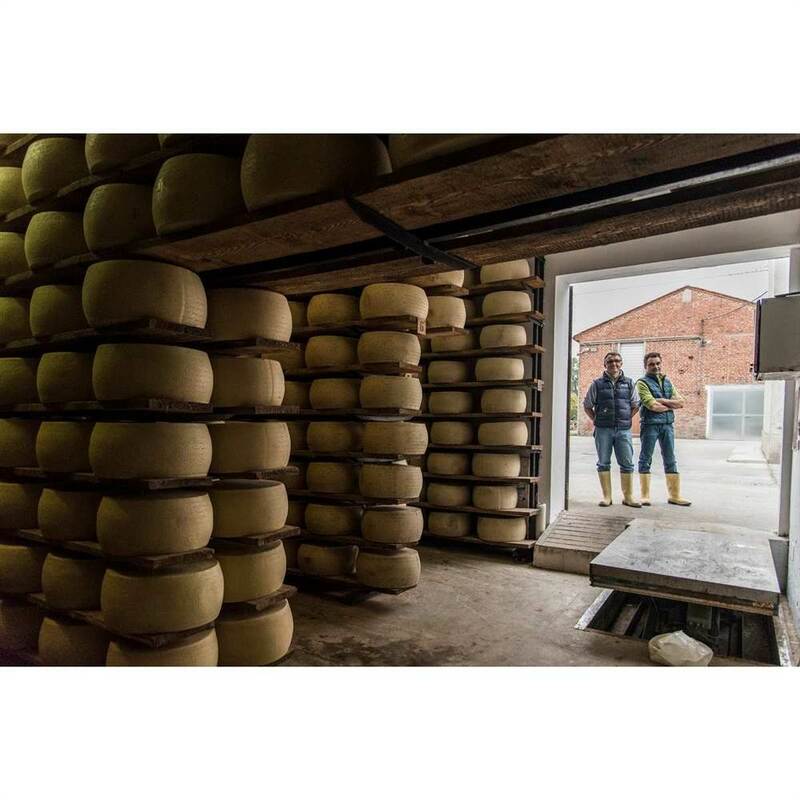 The Grana Padano you can taste here has the flavour of a local product, the kind you cannot find in supermarkets, and it is almost as if the cheese has a proud texture too! Their stories are full of passion and sacrifice, but all you see in their eyes is great pride and complicity, despite the obvious differences between the two brothers: Ennio is outgoing and chatty, Gianfranco more pensive and balanced. 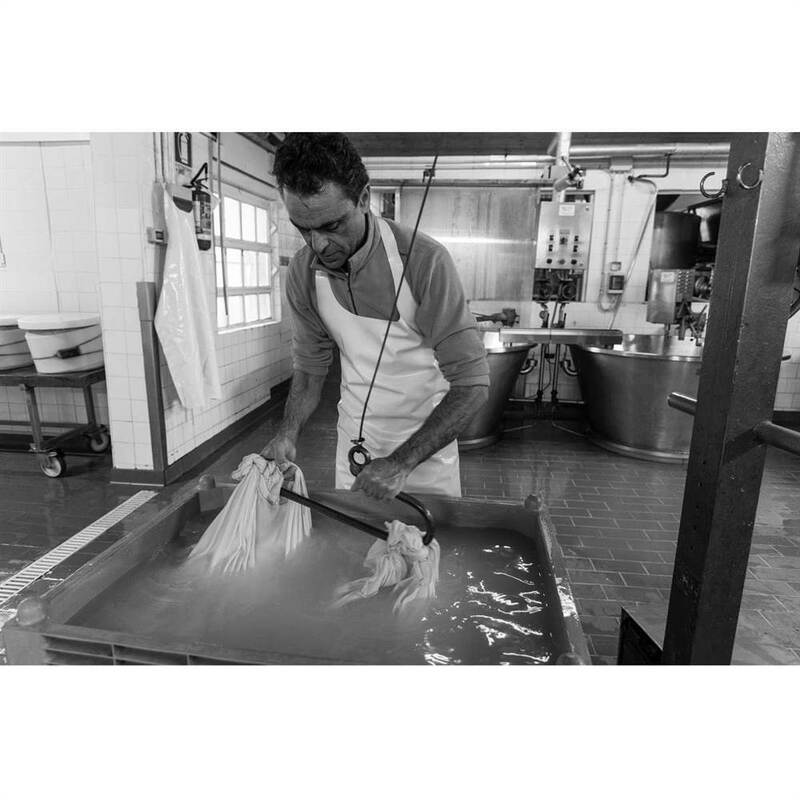 Aren’t these really the features of a great Grana Padano cheese?